The Camp Hale jeep tour is a favorite for those in the Vail area and a must-do for history buffs and mining enthusiasts who also want to experience Colorado’s majestic mountain scenery. You’ll pass by historic Colorado mining towns, some abandoned and some thriving, on the way to explore some of the best Colorado jeep trails near the World War II training facility known as Camp Hale, a national historic site where more than 14,000 soldiers honed their expertise in skiing, mountaineering, and winter survival to prepare for the rugged mountain battles they’d fight in Europe during World War II. 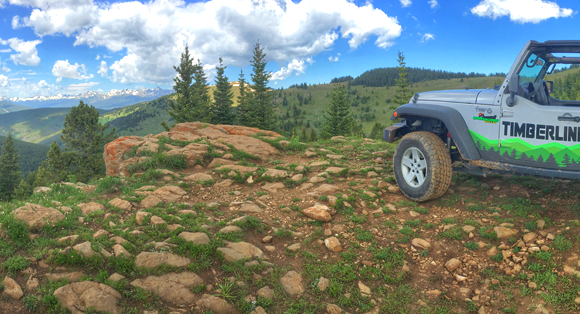 This trip features some of the highest jeep-accessible terrain available and tops out at 12,168 feet. The Camp Hale jeep tour begins as you pass through historic Minturn, Colorado, a character-rich mountain town set alongside the abandoned Rio Grande Railroad and surrounded by views of the picturesque Lionshead Rock, Meadow Mountain, and the infamous Minturn Mile. 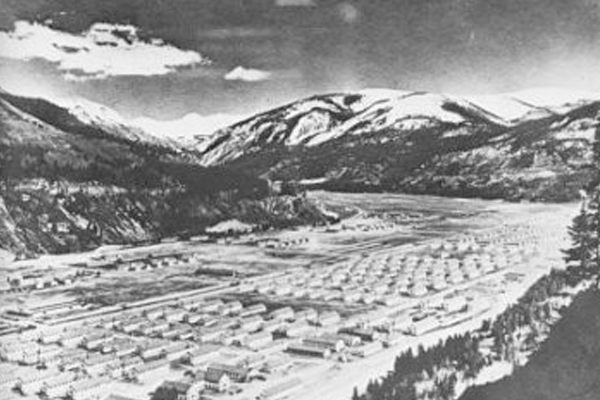 Follow the 10th Mountain Division Memorial Highway all the way up Battle Mountain past the abandoned mining settlement of Gilman to Red Cliff, one of Colorado’s oldest and last authentic mountain towns. Founded in 1879, Red Cliff maintains its rustic charm, and you’ll love seeing the 1800s-era cabins and Victorian style houses as well as the quartzite formations that give Red Cliff its name. As you proceed into the Homestake Valley, catch a glimpse of Homestake Creek, home to many trout species and one of the most intense kayaking destinations in the United States. From the Homestake Valley, your deeper exploration of the Colorado wilderness will begin in the Pando Valley, home of the historic Camp Hale. Let your guide entertain you with stories of the harsh training the 10th Mountain Division soldiers endured as you retrace the steps of the ski soldiers all the way up to Machine Gun Ridge at 12,168 feet. 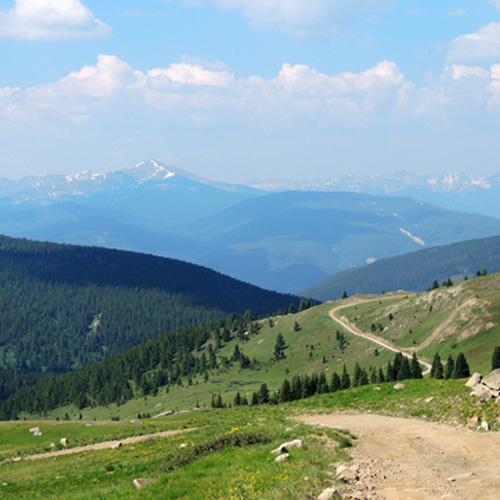 This jeep tour spends a large portion of time above tree line, with spectacular views unfolding of Colorado’s tallest snow-capped peaks, including Mt. Elbert and Mt. Massive, the Gore Range, and a 10th Mountain Division hut. Plus, it offers the best possible view of the elusive cross on Mount of the Holy Cross, which towers high in the Sawatch Range at 14,005 feet. You may even get to enjoy a mid-summer snowball fight in this prime high-country viewing location. An optional hike to a gorgeous snowmelt waterfall is also a highlight of early season trips. 4 hours total: 1.5 hours on the road; 2.5 hours on the trail.